Installation environment Installation Location: 4 square meters. 1. Energy, pulse width, frequency and facular can be adjusted within a wide range to achieve different welding effects. 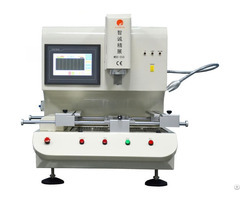 The parameters are adjusted by the control rod in the sealed cavity, simple and efficient. 2.Ceramic focusing cavity imported from the U.K. is employed, corrosion resistant, high temperature resistant, efficient in optical/electrical conversion. The focusing cavity's service life is 8 to 10 years, and the service life of the xenon lamp is over 8 million times. 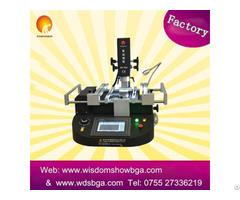 3.World-leading automatic light shielding system is employed to remove stimulation of light on eyes during operation. 4.with out maintenance for working 10000 hours. 5.Personalized design in compliance with ergonomics principles. 6.Fast, efficient, deep, little distortion, little affect area, quality welding, welding points free from pollution, and energy saves. 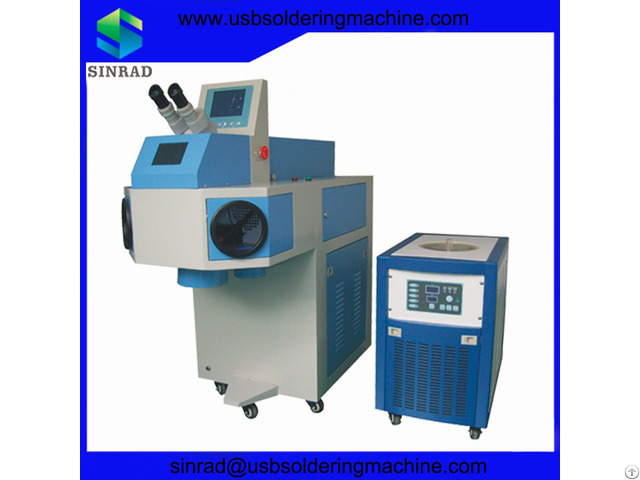 The machine is mainly used for gold and silver ornaments of the fill hole and the spot trachoma, widely used in spot welding of micro precision parts, such as jewelry, batteries nickel belt, IC lead, watch springs, tubes, electron gun assembly and others areas. [Note] Welcome to send samples to our company, we can make samples for free and choose the most suitable machine for you or do customize for your special request. 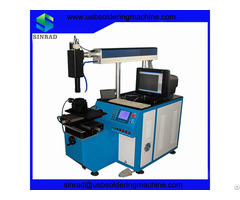 Business Description: Sinrad Technology Co.,Ltd, specialized in automatic machine, automatic soldering machine,automatic wire winding machine, automatic laser welding machine, laser marking machine, laser engraving machines, universal cable/ harness tester, professional laboratory equipment, and other production equipments.